The circular Viva L 120 is a true proponent of the elegant and minimalist: it is simple, smooth and beautiful. A pane of massive proportions and a large combustion chamber bring even more pleasure from the fire – and are also very easy to install. 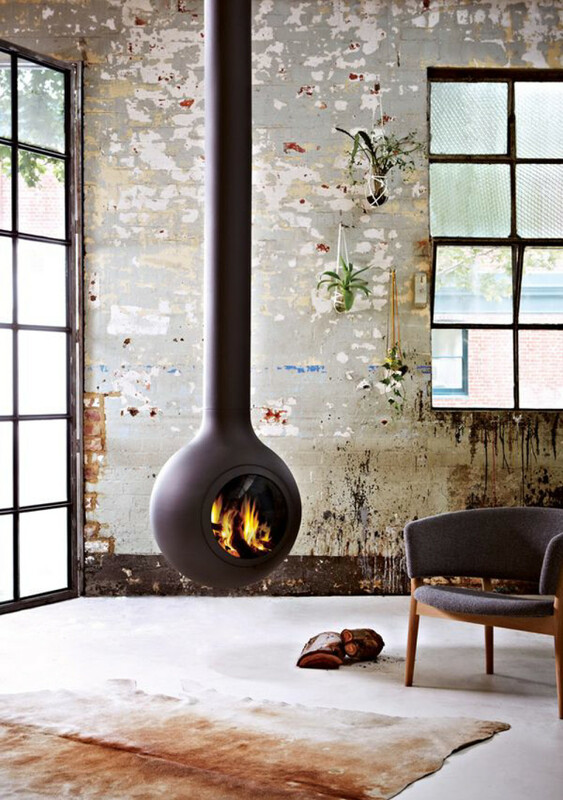 This taller stove comes standard with a glass door, and wooden handle.